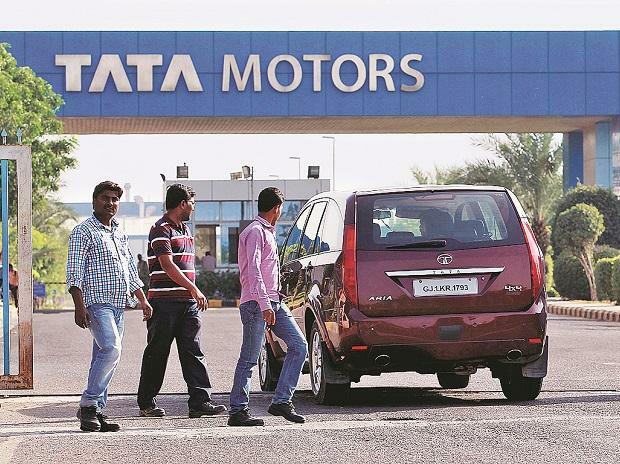 “We have made a huge investment in the development and design of our electric buses, which is an indigenous product and conforms to our ‘Made in India’ commitment,” Rohit Srivastava, Tata Motors vice president and head (buses), told Business Standard in Lucknow. “We would definitely like to explore the export market for our electric buses, especially the SAARC region,” Srivastava said about the vehicles manufactured in Dharwad in Karnataka. The company is bullish about the growth of electric vehicles in the country over the next five years. “We currently have 51%-52% market share of the commercial vehicles space in India and we would want to retain our market share under the electric vehicles category too,” Srivastava said.